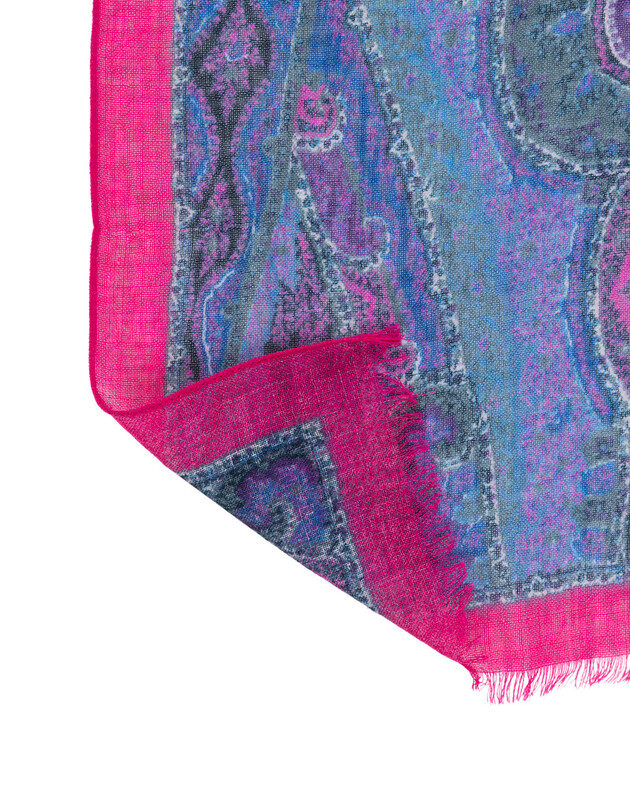 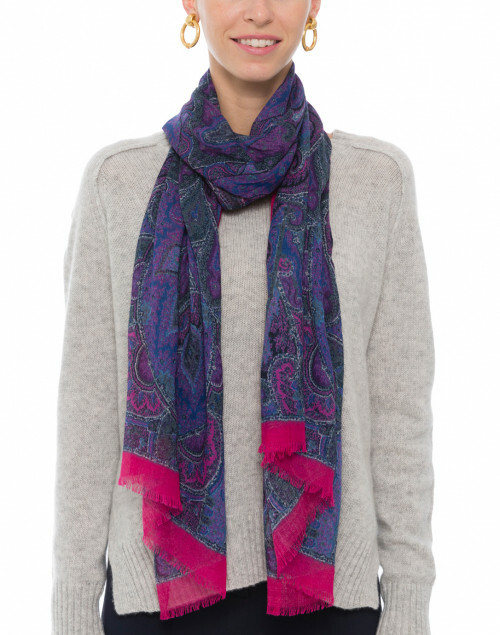 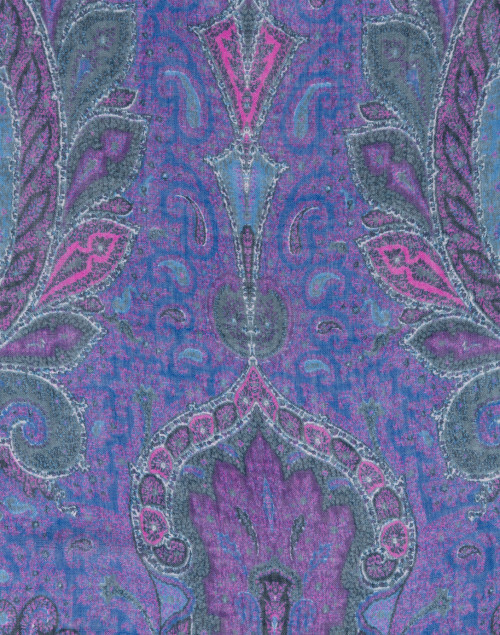 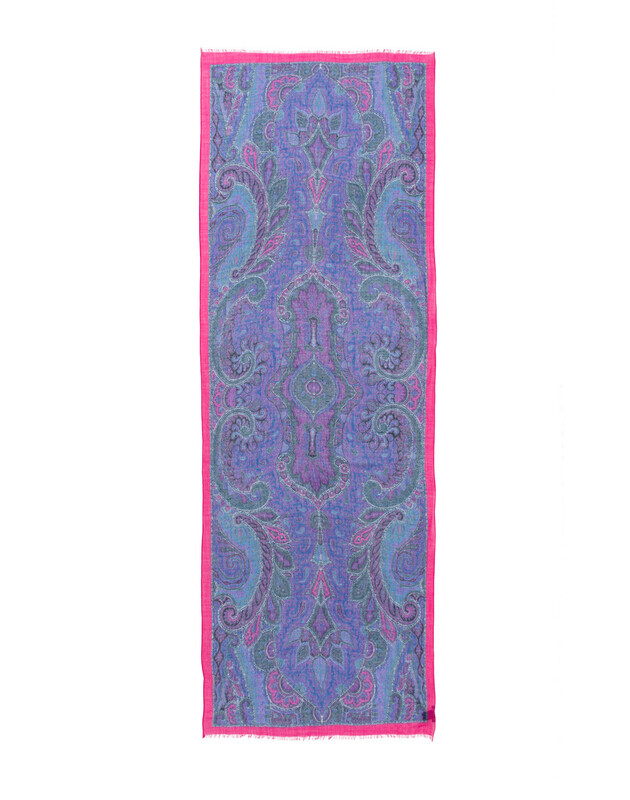 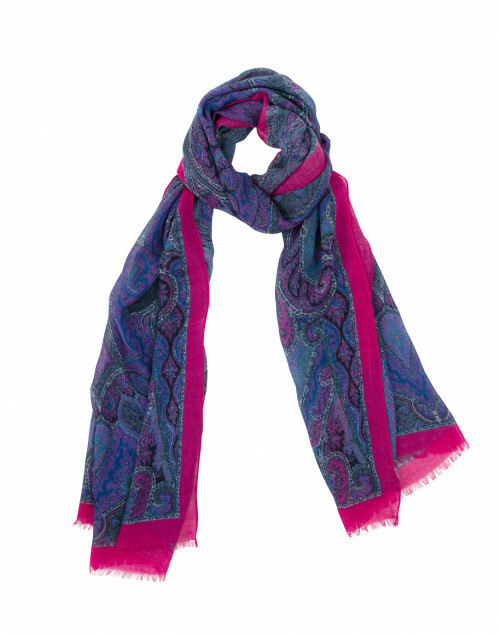 Scialle's Bacarra violet printed scarf will add a touch of drama to casual daytime looks. Made in Italy, it is crafted from a soft wool-silk blend and a features a muted paisley print that is framed by a bright fuchsia border, then finished with eyelash fringe edges. 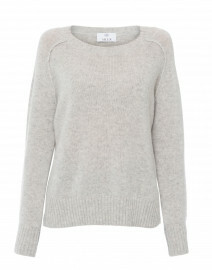 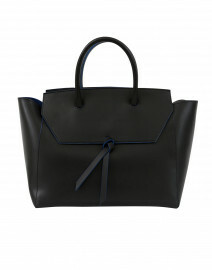 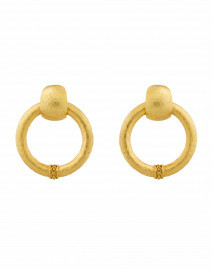 Style it with a cashmere sweater and slim jeans for a polished edit.